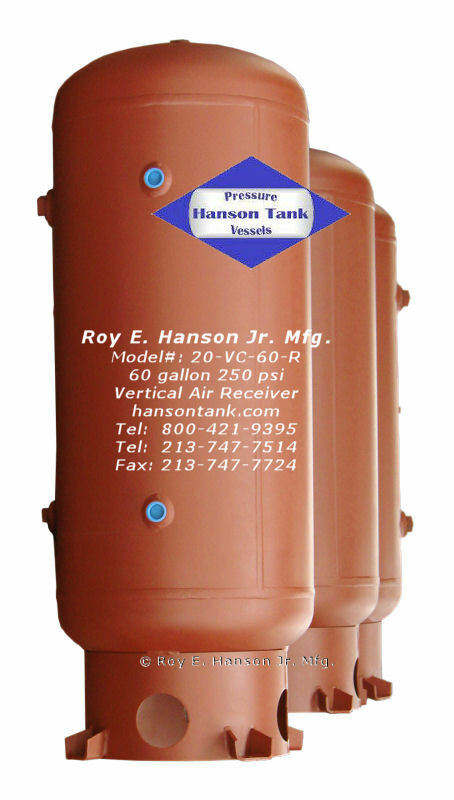 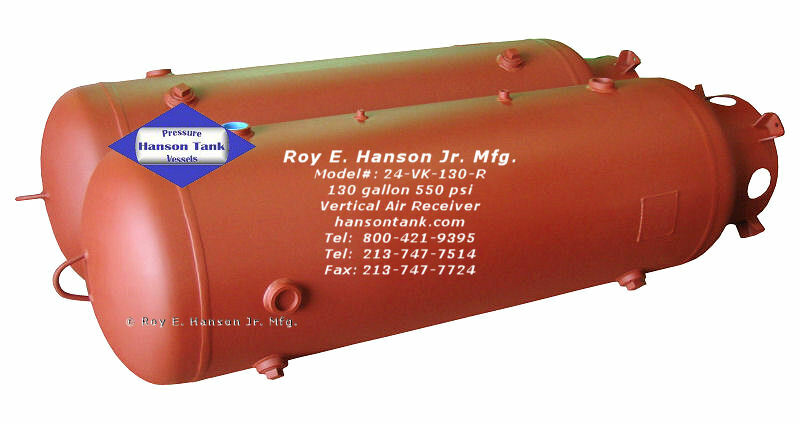 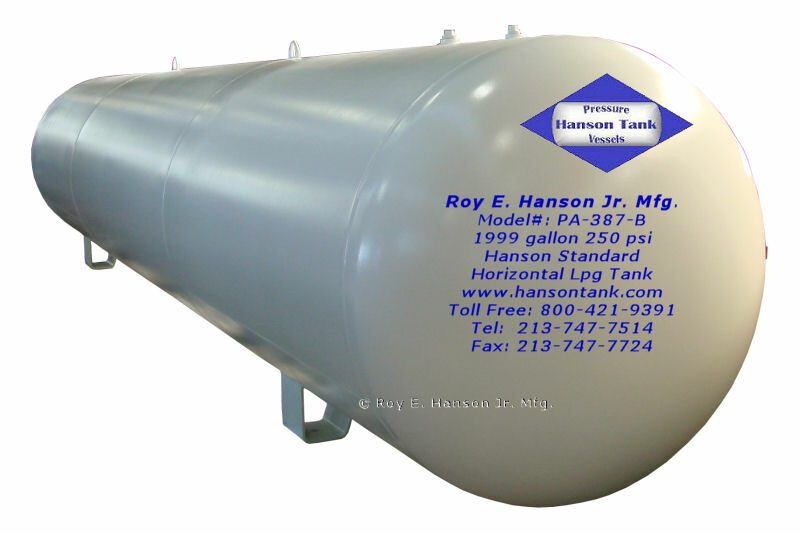 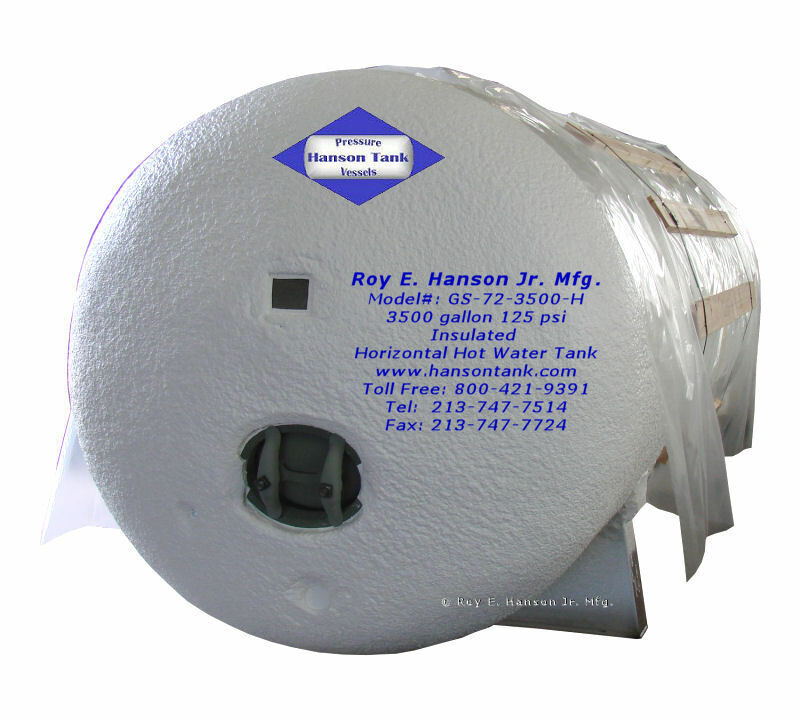 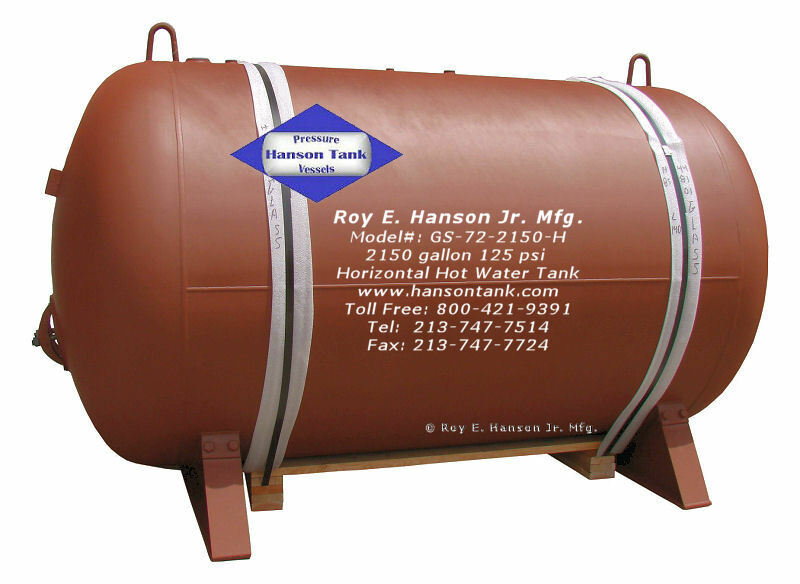 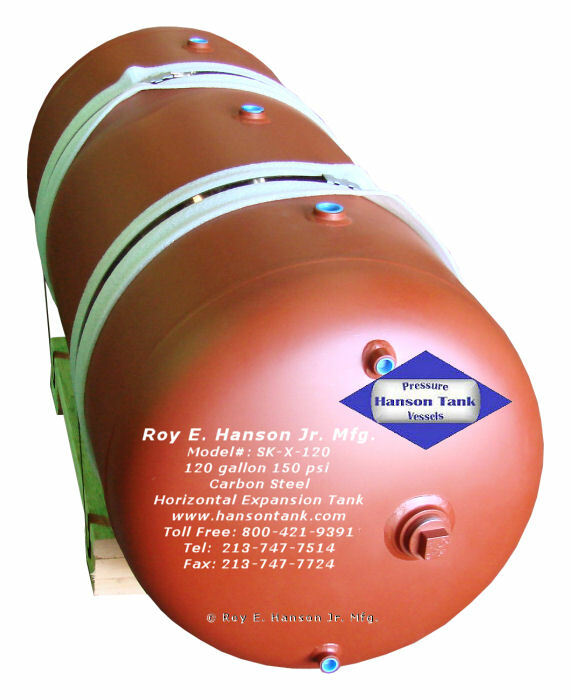 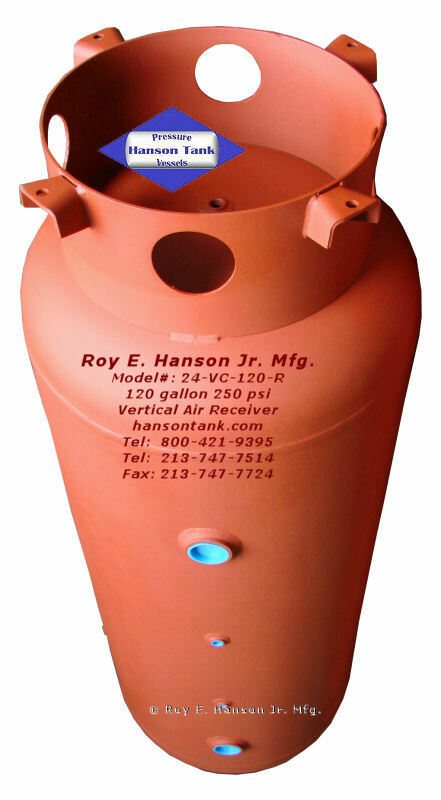 Hanson Tank manufactures custom pressure vessels and shell and tube heat exchangers to Section VIII of the ASME Boiler and Pressure Vessel Code. 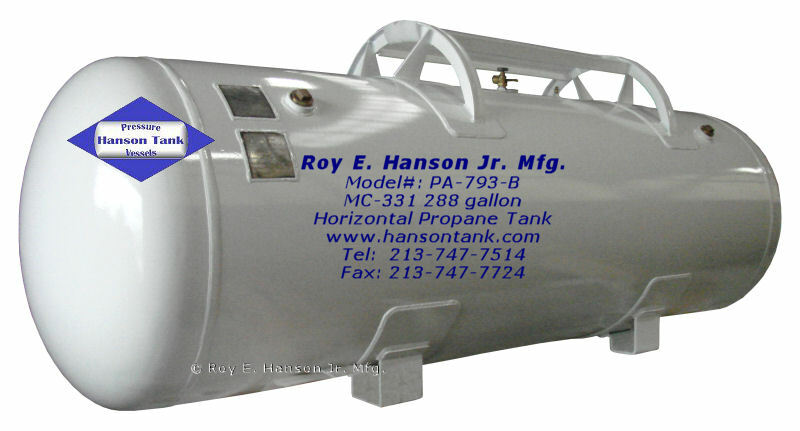 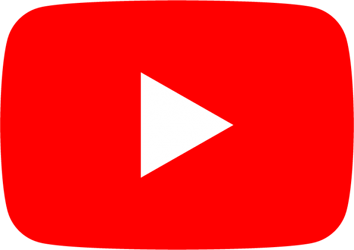 Each unit is designed to your specifications and undergoes multiple, documented, in-process inspections from receipt of material to shipment of final assembly. 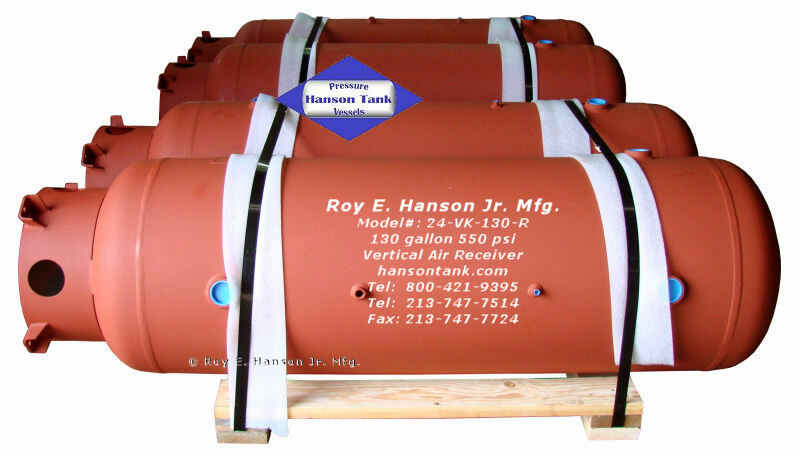 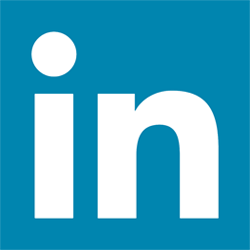 Units are produced in diameters from 4 to 144 inches and pressures to 3,000 psi.